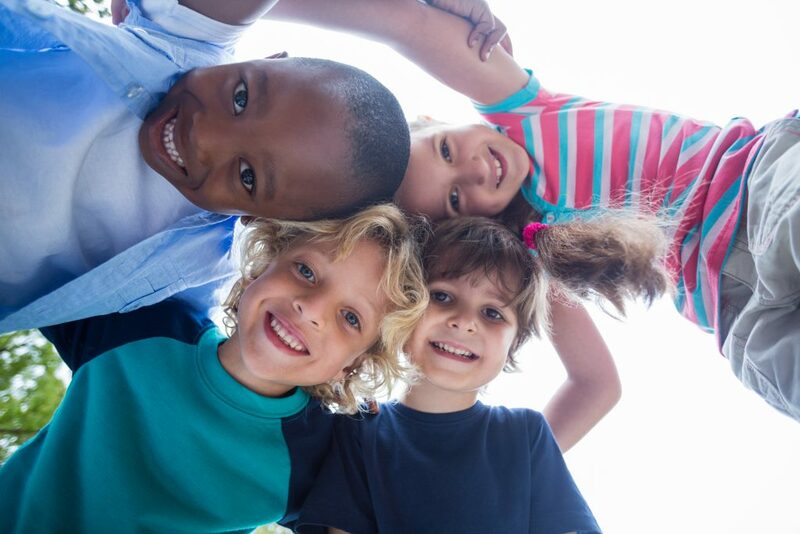 Kid City provides safe, quality childcare for children ages 12 weeks – 6 years. Children enjoy age-appropriate games, crafts and activities while members workout in the fitness center or relax in The Day Spa at FSHFC*. Kid City’s programming is designed to keep children engaged and active. We offer classes, at no additional cost, to help children grow. Bouncercize (30 min.) – A class for children ages 3-6 years that includes tumbling, hand/eye coordination, balance activities and general team building skills. Kick Start (45 min.) 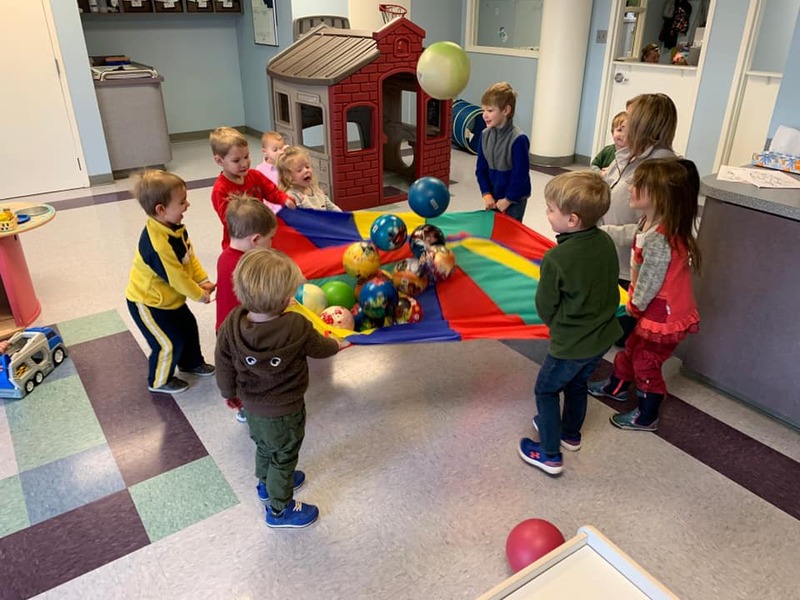 – This class is for 2-6 year olds that enriches and encourages early learning processes through social, cognitive, physical and language development. Toddlercize (30 min.) – This class engages 2-3 year olds to develop their motor skills and hand-eye coordination through fun, rhythmic, dance movements.